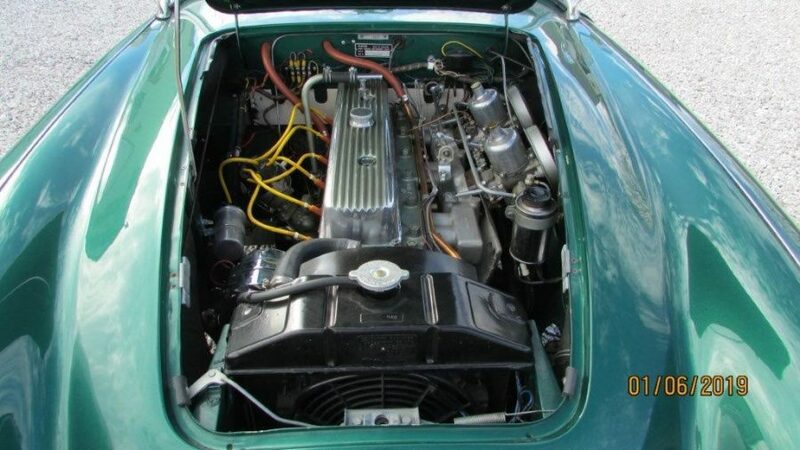 For the British enthusiast of the early Healeys the 100-6 BN6 represents the best of both worlds, early Healeys and “The Big Healeys”, possessing the bigger 6 cylinder engine producing 117 horse power and 0 to 60 speeds of approximately 10 seconds. 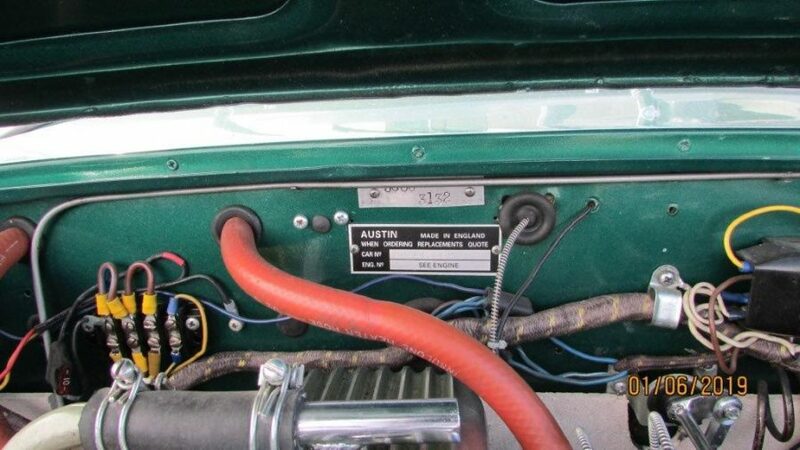 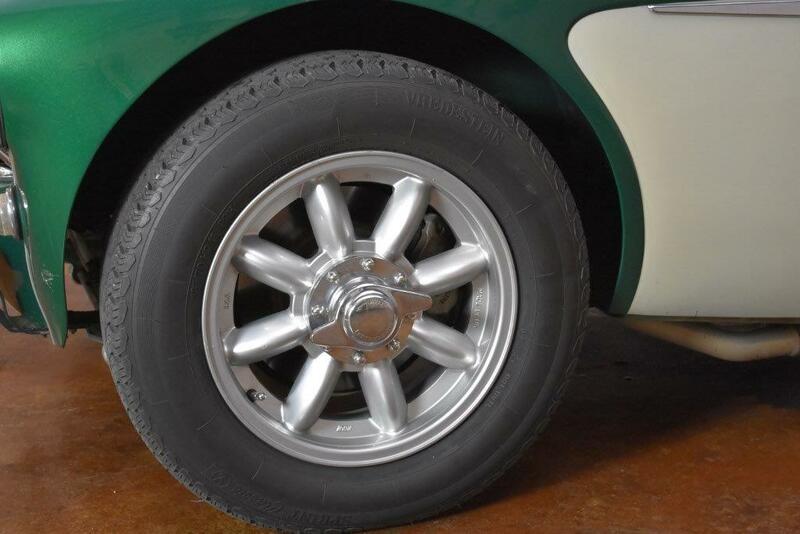 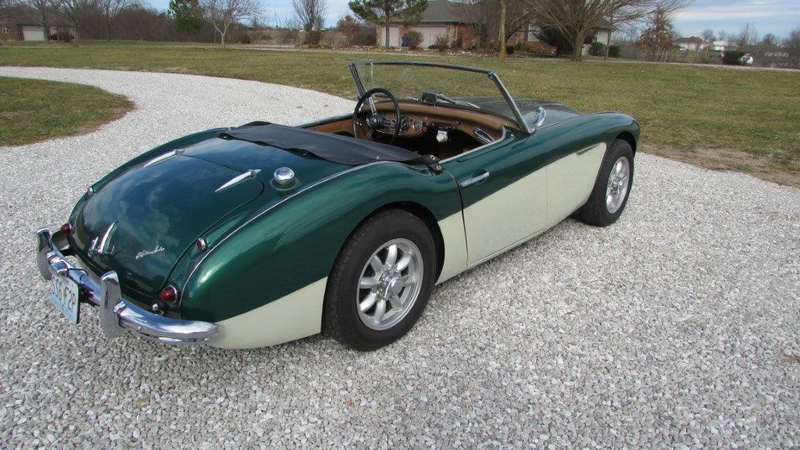 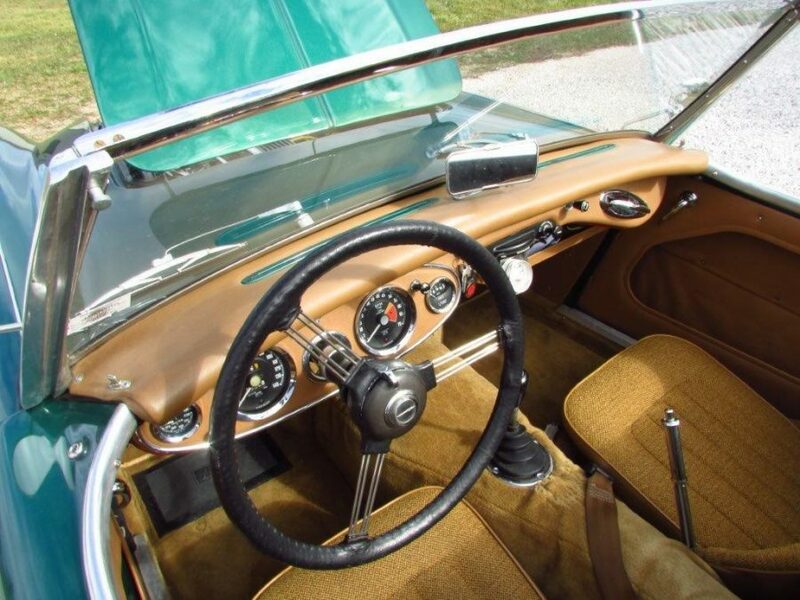 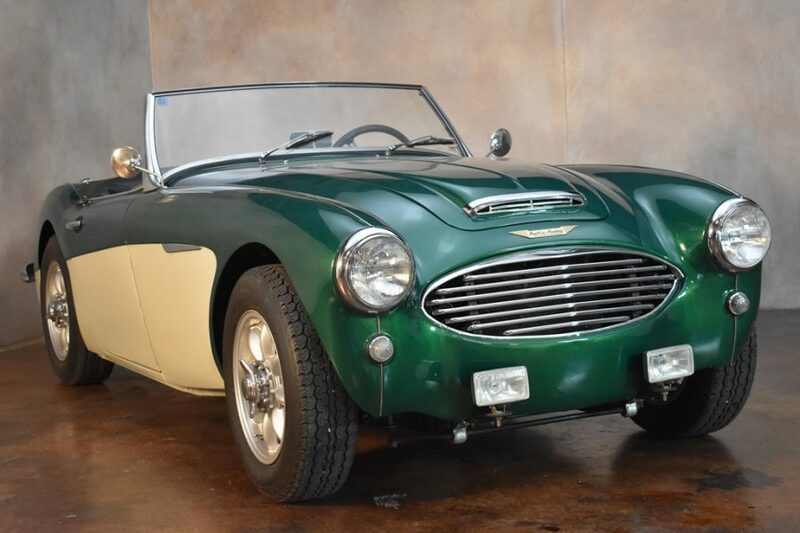 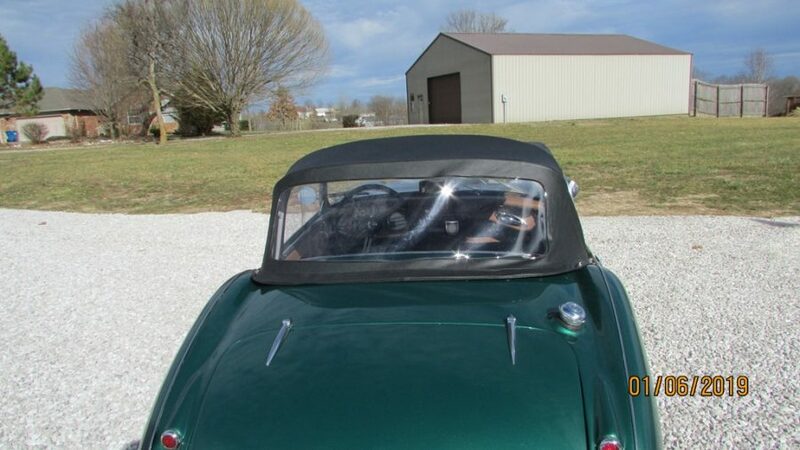 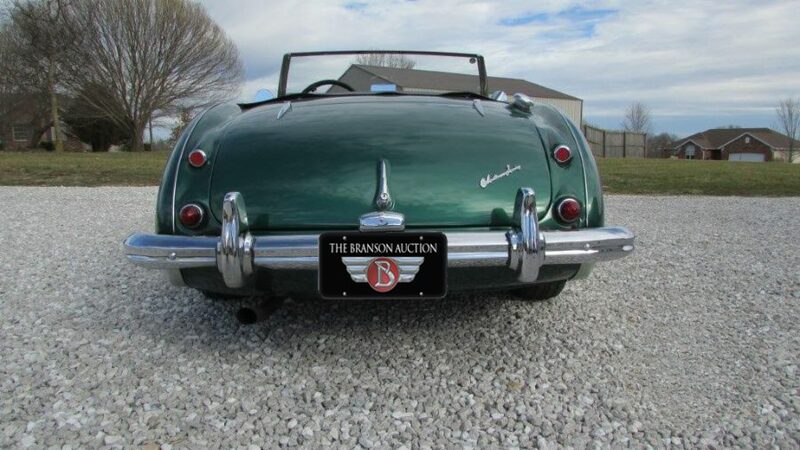 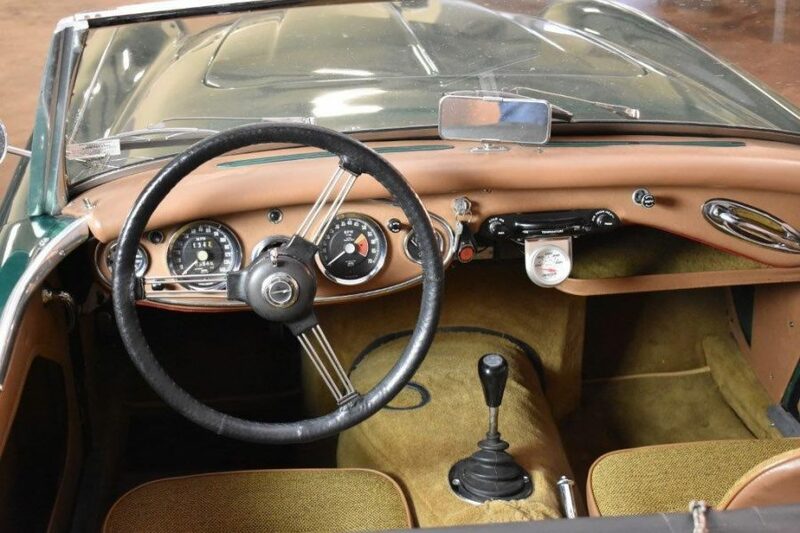 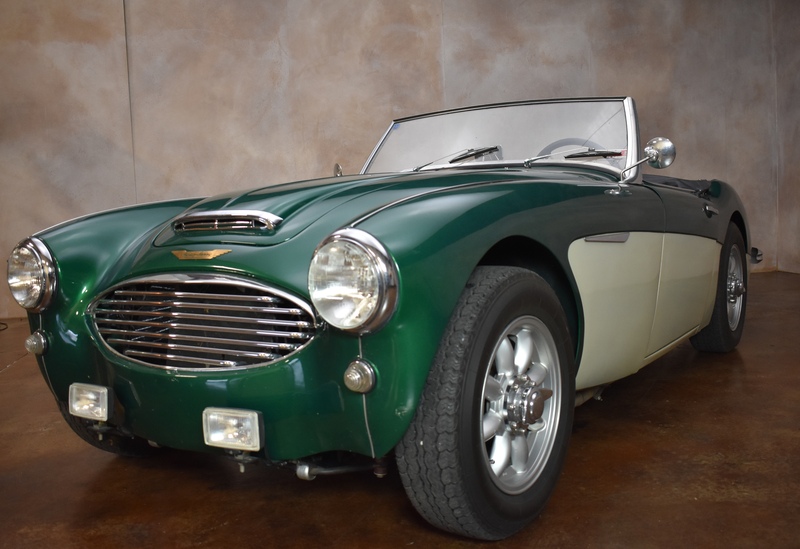 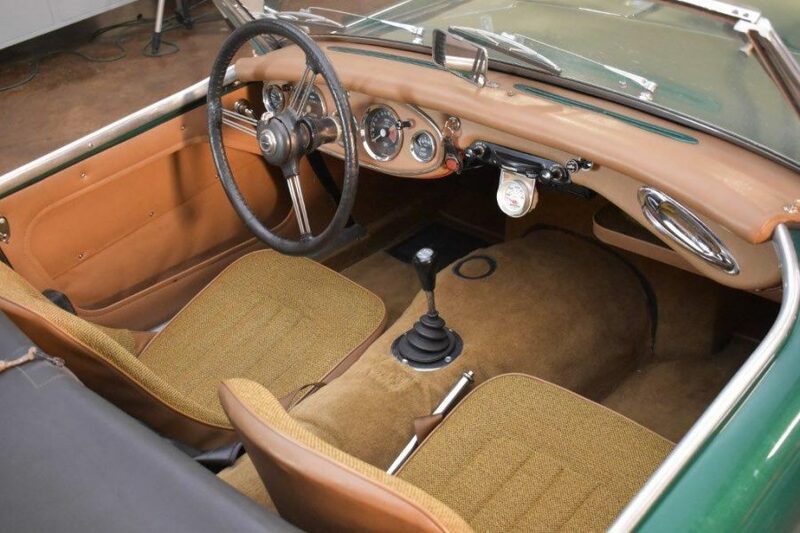 The BN6 designates that this Healey is a true two seater and the owner/enthusiast made some modifications beyond the engine compartment and ignition system, he also swapped the transmission for a 5 speed. 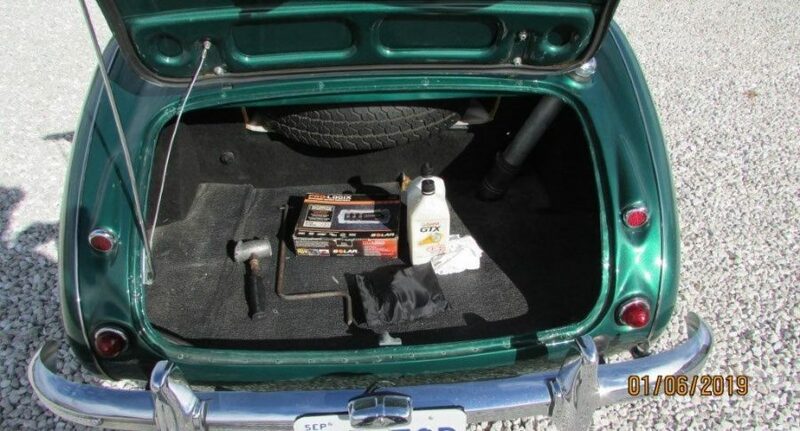 A very popular and useful modification especially for touring. 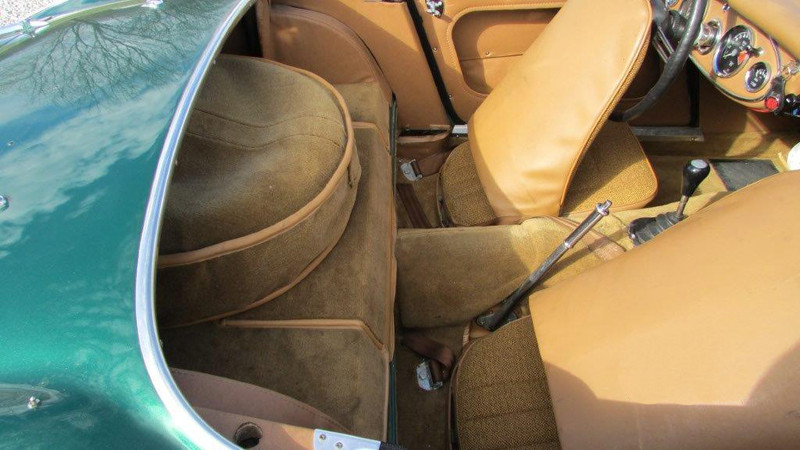 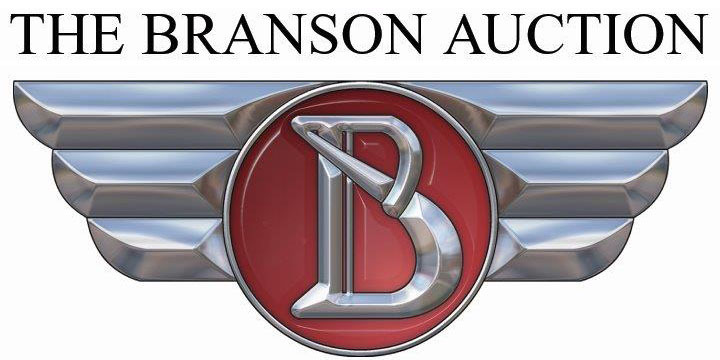 A beautiful and very comfortable custom interior, weather gear plus some modern tunes complete the package. A real enthusiasts Healey.